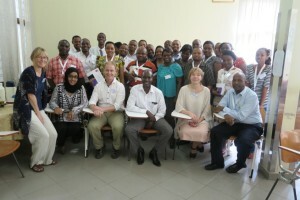 A collaboration project between Karolinska University Hospital and Muhimbili Orthopedic Institute was started in 2014 to improve emergency care and anaesthesia for the critically injured Trauma patient. Trauma is the leading cause of death in the young population. In developing countries trauma causes more than five million deaths each year, roughly equal to the number of deaths from HIV/AIDS, malaria and tuberculosis combined. 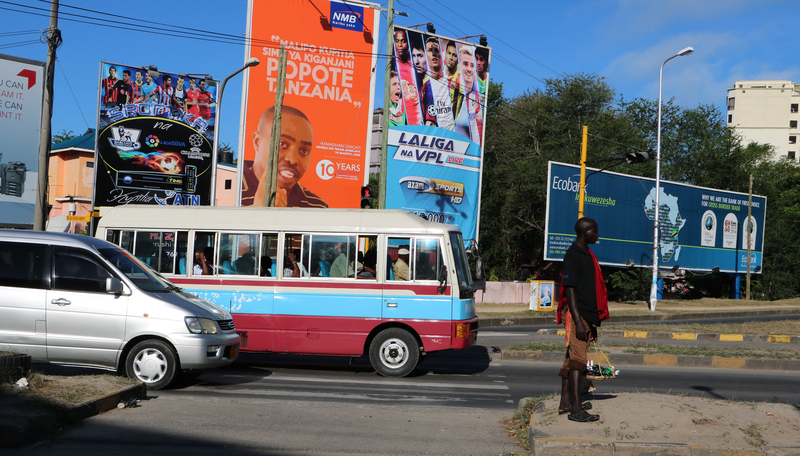 Road traffic deaths are rapidly increasing because of the growing motorization. There is no definitive data on the number of people who survive with some form of permanent disability, but it is estimated to be between 10 and 50 times greater than the number of deaths. Muhimbili Orthopedic Institute (MOI) is a trauma hospital specialized in Orthopedic and Neurosurgery in Dar es Salaam. 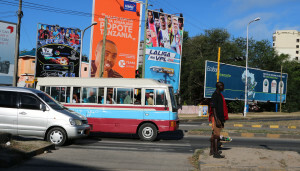 It is referral hospital to Muhimbili National Hospital (MNH), Tanzania´s largest hospital, and located in the same area. MOI treats around 6000-7000 patients yearly, of which 5000 are trauma patients. Improve anaesthesia and emergency care to trauma patients in order to reduce morbidity and mortality at hospitals in Dar es Salaam. A baseline study was performed as the first step in the project to examine how the trauma care at MOI was working before the course, and to highlight areas for improvement. 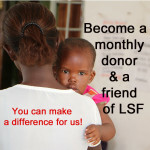 This project was funded by the Life Support Foundation. The two week baseline survey was conducted in May 2015. We assessed anaesthesia for 40 trauma surgery patients, using a checklist designed together with colleagues at MOI. The knowledge from this survey assisted in the design of the trauma training course. 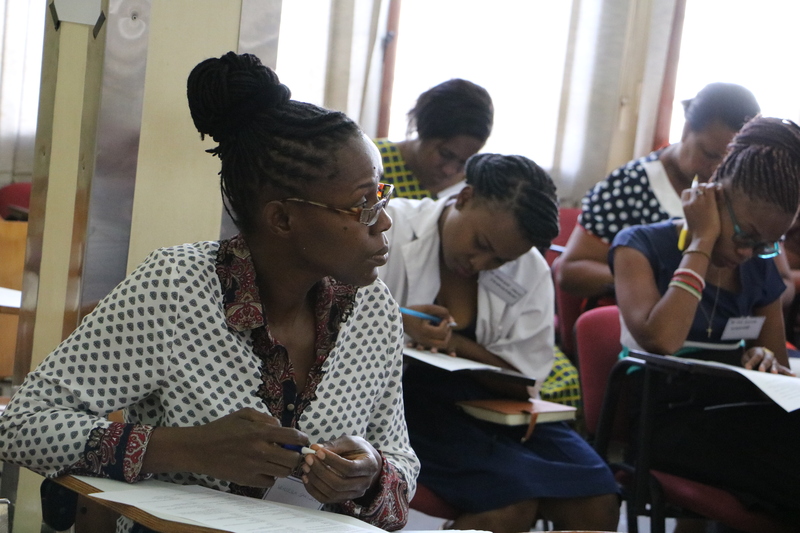 The trauma course ran for three days in November 2015. 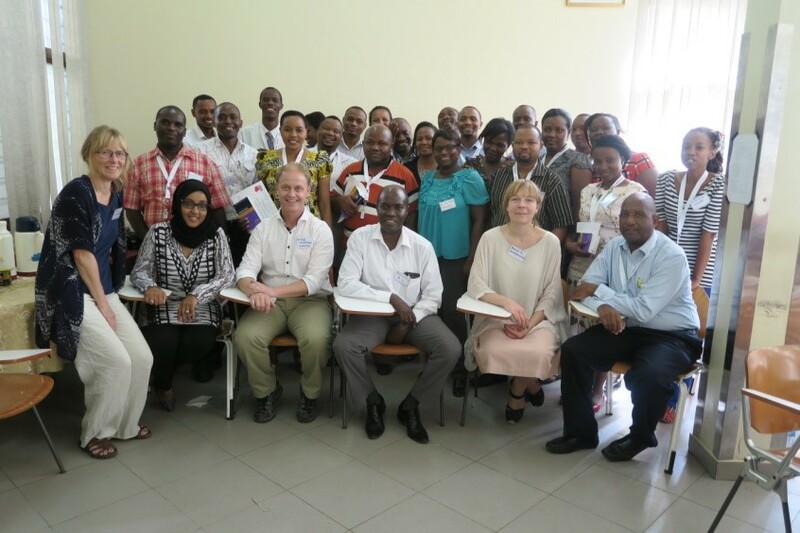 Thirty doctors and nurses in anaesthesia and emergency/critical care from Muhimbili Orthopedic Institute in Dar es Salaam attended. An exchange program started up in August 2016 with a two weeks visit at Karolinska, for three staff members (two doctors and one nurse) from MOI. Training Courses are held regularly as well as follow-up audits and evaluations of the quality of emergency care for trauma patients.